Loudin is designed for public speaker, opinion leader, mentor, event planner, life coach, social and media person, business & services company. 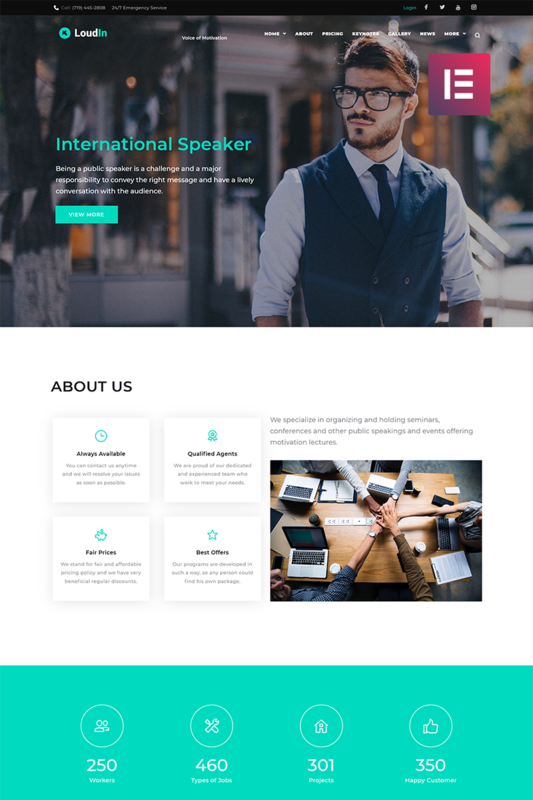 With Loudin Public Speaking WordPress theme you will be able to present your services in the most outstanding and professional form. 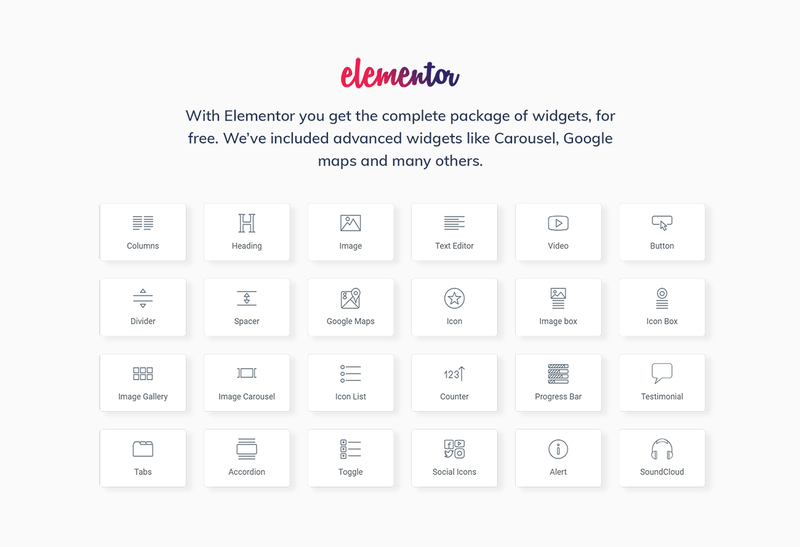 You will share information about seminars, conference, motivational lectures through your site using useful plugins and widgets included in this theme. 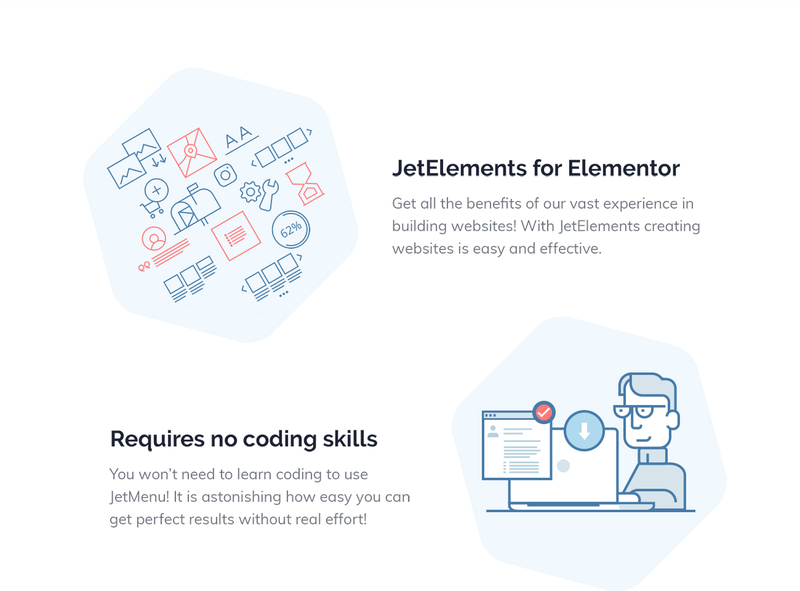 With JetElements plugin for Elementor page builder you will add various custom blocks to your websiteâ€™s page layout, containing additional modules, which are not included in the standard Elementor page builder elements bundle. Photo Gallery plugin will help to create the stylish gallery with eye-catching photos, which demonstrate your work in progress. Be always in contact with your clients using Contact Form 7 plugin. You will find Cherry Testimonials plugin, which will allow presenting valuable reviews from your customers and attract attention of new visitors. 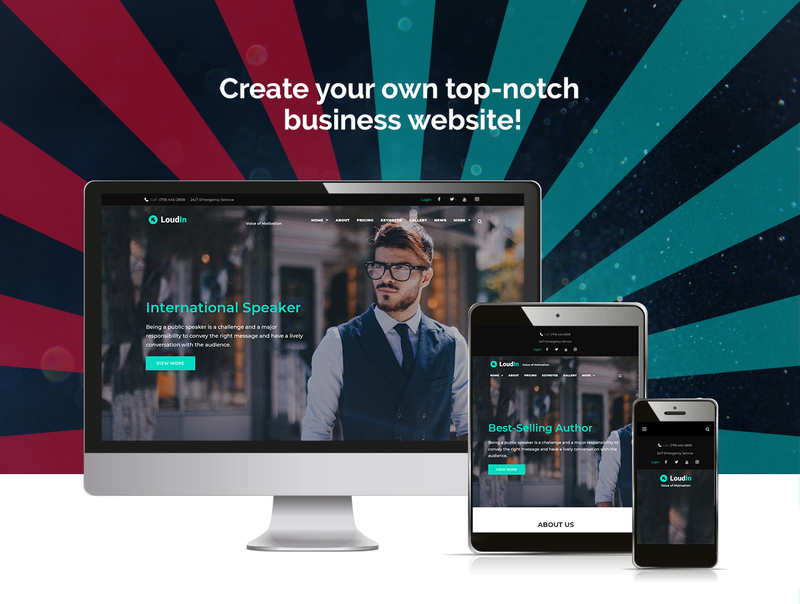 Using a powerful functional module of responsive Loudin WordPress theme you will create a competitive, with good-structured interface website for boosting your client base!